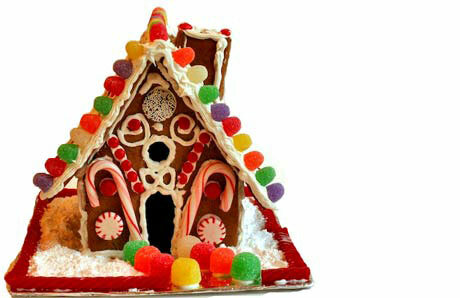 Gingerbread houses offer a tasty treat and festive decor for holiday celebrations. The task of putting together a festive design doesn’t have to be messy and stressful. Instead, involve the entire family in this project to add some holiday cheer to your decor. Two chefs offer advice to successfully make this symbol of the holidays part of your family’s tradition. Jacques – Hey friends! So good to see you all here, and wlceome to Dorice as well. I really am glad you all like this little nod to the Season. Hope to have a few more shots appropriate to this time of year! !